Overcoming cultural barriers to advocate for better care. 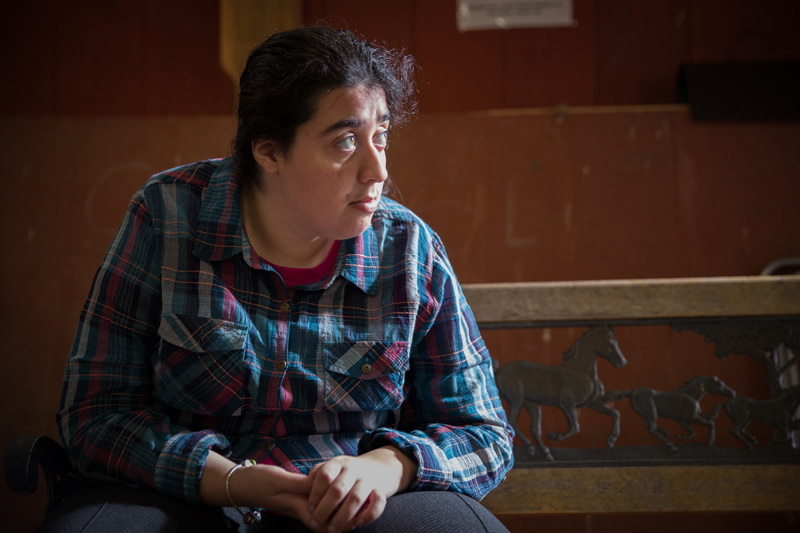 Before Creuza and her 23-year-old daughter Stephanie, who has Rett Syndrome, enrolled in Advocates Adult Family Care, they struggled to find even basic care and resources in their community – mostly because Creuza speaks Portuguese and very little English. When Creuza’s friend told her about Advocates Adult Family Care, emphasizing the diverse and multi-lingual staff, Creuza knew it was time to get extra support to care for Stephanie. Advocates set Creuza up with a Portuguese-speaking case manager and nurse. The team works closely with mother and daughter to make referrals to doctors, therapists, community programs, and other resources. 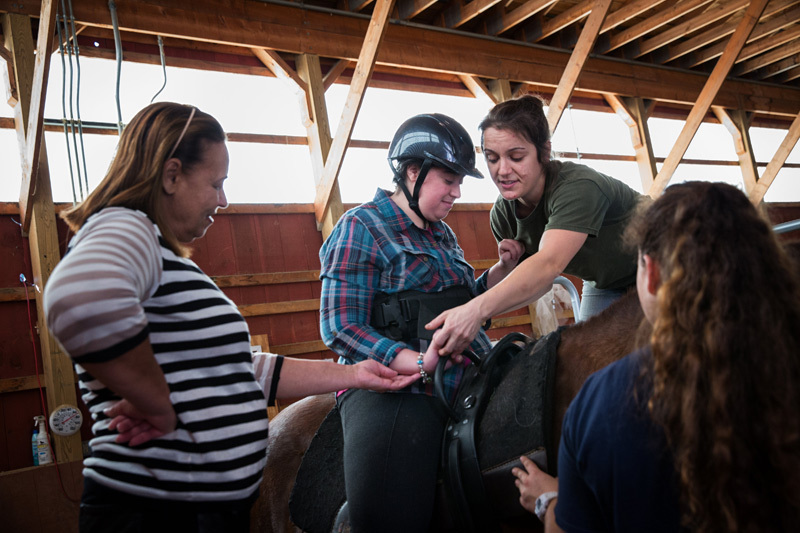 They inform Creuza of Stephanie’s rights and advocate for her to get the care she needs. With the assistance of a dedicated team, Creuza’s role as mother and caregiver has evolved as well. She’s much more informed and aware of her options. 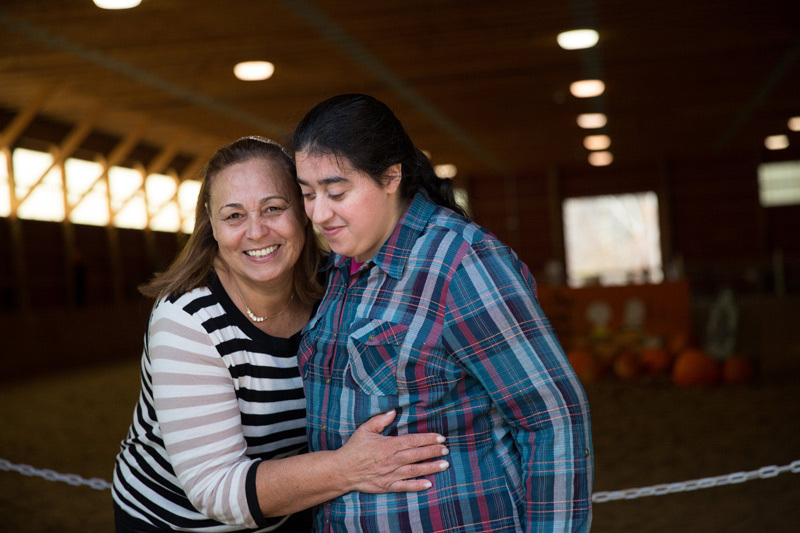 Because Adult Family Care pays caregivers a tax-free stipend, Creuza has been able to cut back her hours at work and focus on taking Stephanie’s care to the next level. 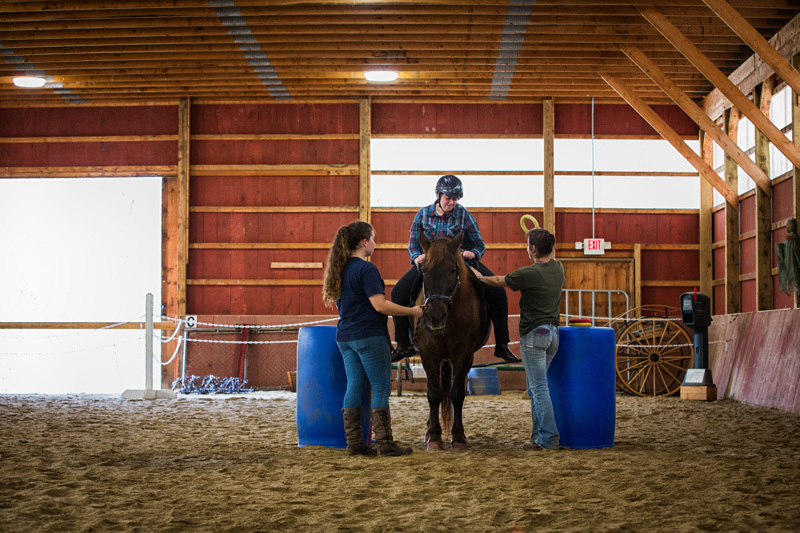 She knows that as Stephanie gets older, she’ll need even more help, and a big priority is transitioning her from pediatric care to a team of adult providers, and ideally, a clinic or hospital that specializes in Rett Syndrome.